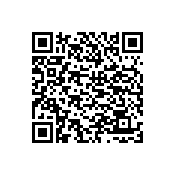 A rummage sale will be held at Ogden Presbyterian ChurchThis is a big sale. specialty items will be individually priced.Bake goods such as cookies and refreshments will be provided to shoppers. 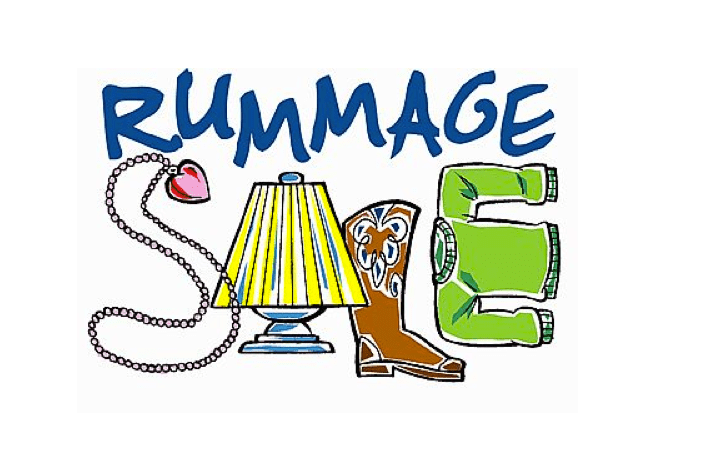 Rummage sale March 27,28, and 29th with Pastor Rev. Sudi Layraman March 27, from 5pm to 9pm March 28, 9am to 8pm and March 29 9am to noon. : a sale of used items (such as old clothes or toys) especially to raise money for a church, school, charity, etc.